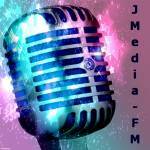 Follow our #Syndicated JMedia-FM Radio on TuneIn, .. Follow our #Syndicated JMedia-FM Radio on TuneIn, We're #RealRadio Click the link below to go there.... and listen on Satellite Radio from your car. 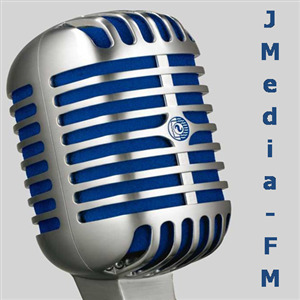 JMedia-FM Radio - JMediaFM Radio is a Mixed Genres Format that plays 24/7 with the best in non-stop music.